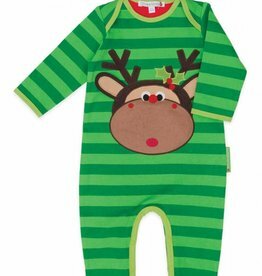 This lovely Playsuit from Olive & Moss has the Maximillian the Moose character. The design is fresh and colorful and is 100% cotton. 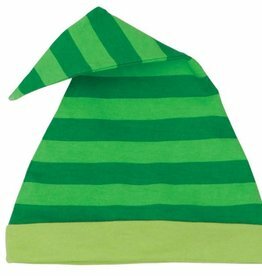 This lovely Hat from Olive & Moss has the Maximillian the Moose character. The design is fresh and colorful and is 100% cotton.